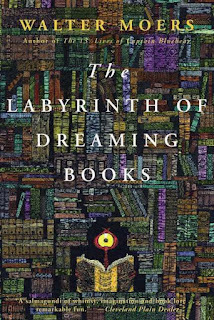 I have read everything I can get my hands on by Walter Moers and I cannot wait to pick up the newsest book "Labyrinth of Dreaming Books". 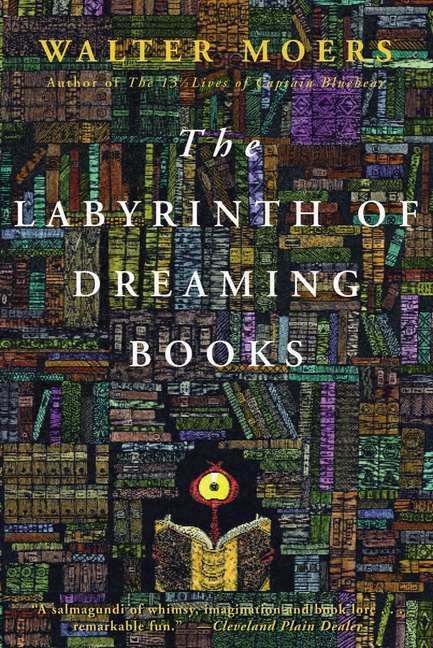 To prepare for it I have started re-reading "City of Dreming Books". I love Zamonia and i reccommend Moers books to anyone and everyone. Great way to get the children in my life to read a book withme. Great conversaion starters. My favorite is still Blue Bear! You might want to check out the interview I did with the translator of the Zamonia books.